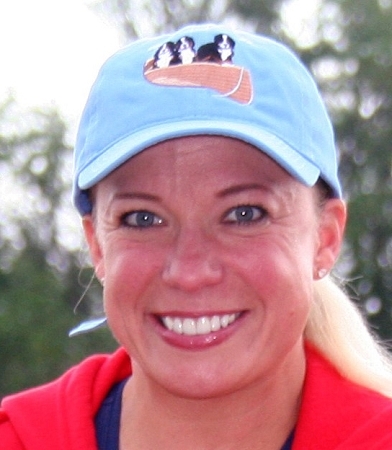 Twill Cap available in Stone, Hunter Green, Carolina Blue or Light Pink (not pictured). See Description below for additional features. 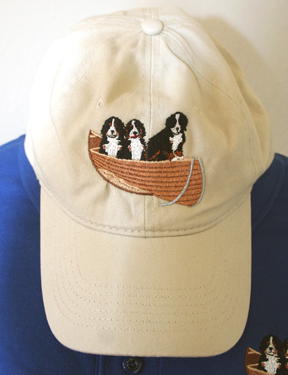 · Beautifully embroidered with the 2019 Specialty Logo on front; "BMDCA 2019" on back. 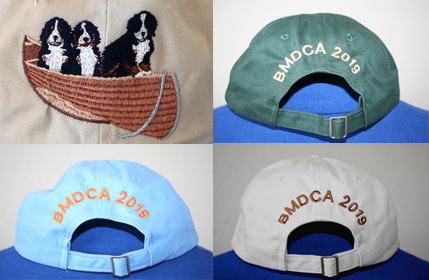 Stitching for BMDCA 2019 is black on the Carolina Blue cap.